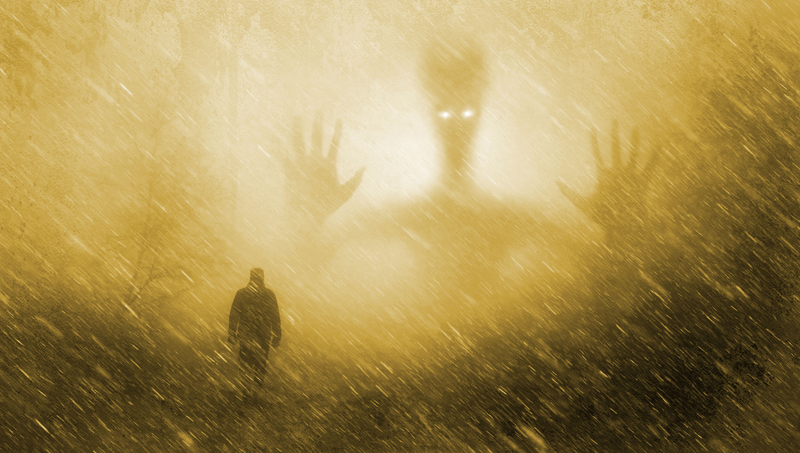 Due for release next March, Endless Apocalypse and Alien Invasion are the newest additions to our series of short story anthologies, and we’re excited to already share the list of authors chosen for inclusion in each book. In keeping with the format of the rest of the series, the two new anthologies consist of a selection of contemporary tales as well as classic authors, and the last few weeks have been busy with the careful process of selecting this new fiction, reading through the 800 stories received in response to our call for submissions. Endless Apocalypse is shaping up to be a thrilling exploration of the struggle for survival in the aftermath of destruction, presenting imaginative visions of the end of life as we know it. Alien Invasion, too, brings to the mix otherworldly horrors and the threat of the unknown, and introduces our first translated story from China as part of a long-term co-operation with Science Fiction World: a magazine dedicated to the genre with around 100,000 monthly readers. October brings the release of two fresh books in our Gothic Fantasy anthology series: Agents & Spies, and Pirates & Ghosts. Following the tradition of the last 4 books in the series, we decided to ask the authors about the inspiration behind their story, as well as quizzing them about their own writing methods, and their favourite tales from the genre. 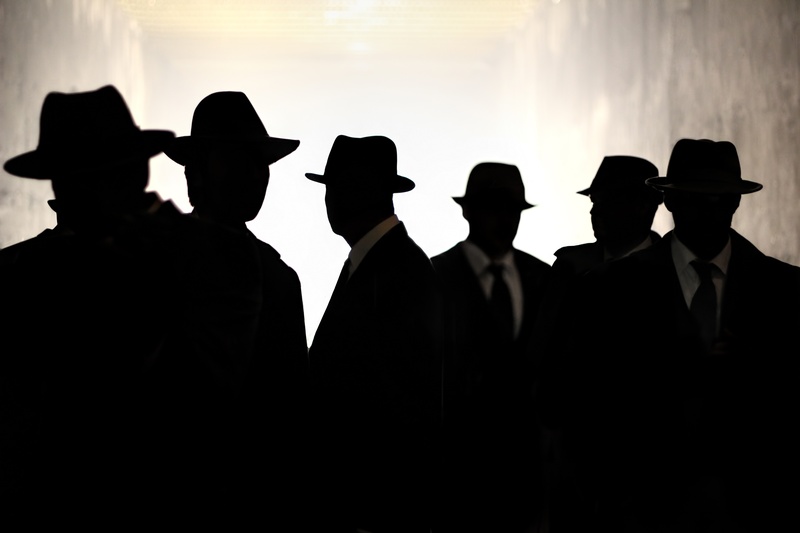 The Agents & Spies anthology promises a stealthy mix of espionage, duplicitous dealings and secret liaisons: below, the authors divulge details about their contributions. Our 2 newest short story anthologies, Agents & Spies and Pirates & Ghosts, are due for release in October, and we’re delighted to now announce the list of names that will be featured in each book. As with the previous titles in the series, contemporary short stories sit alongside a selection of classic tales from the genre, and once again, the good response to our submissions call ensured we were kept busy with the careful process of reading and selecting the new fiction. With its variety of intriguing cases and daring assignments, the Agents & Spies tome promises a feast of thrilling tales, and, not for the faint-hearted, our nautical themed anthology Pirates & Ghosts drags deep sea horrors out into the open with a smattering of singing mermaids and sinister apparitions to boot. 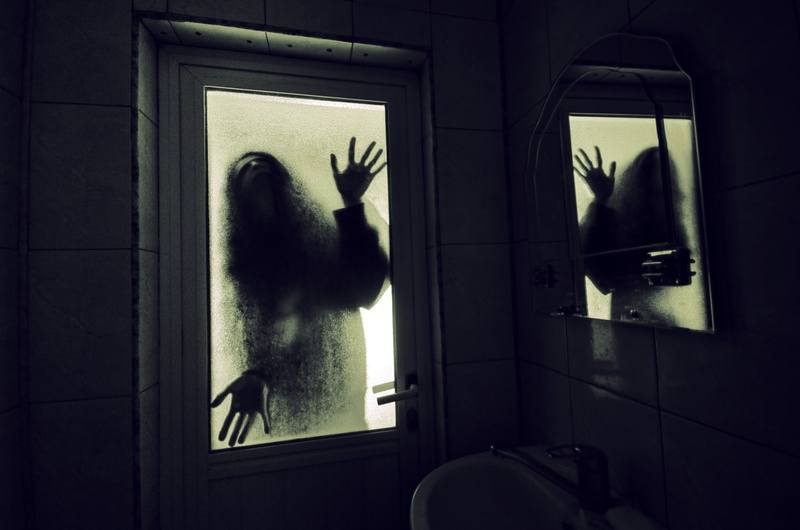 This week, it's the turn of our Supernatural Horror authors to face questions on their selected stories, influences and writing practices. In this first part of the Q&A, some of the authors summarise how inspirations played a part in the composition of their sinister tales. With the anthology shortly available to buy through our website, the below responses offer us a sneak peak of what’s in store! 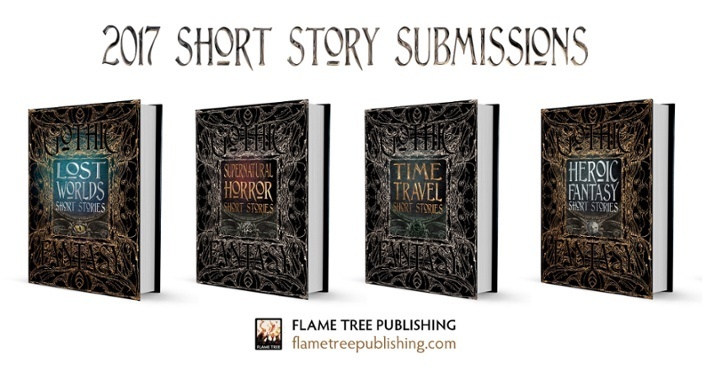 Following on from our recent blog on the successful submissions for Supernatural Horror and Lost Worlds, we proudly present the selected short stories for this year’s Time Travel and Heroic Fantasy anthologies. 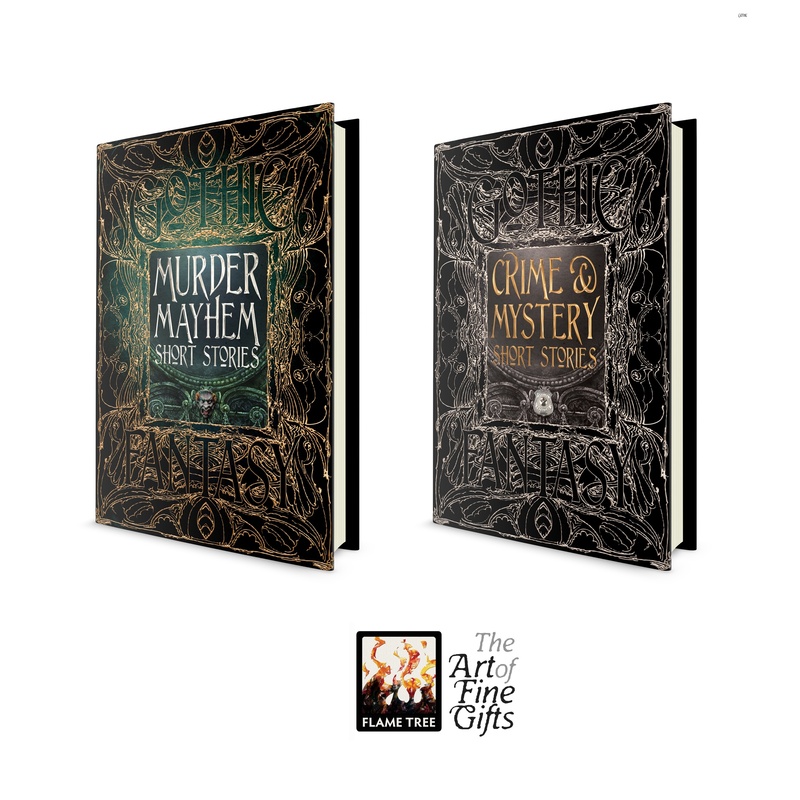 They join our growing range of deluxe hardcover themed anthologies, which can be found here. With nearly 2000 submissions across the four anthologies, this year’s selection process was a truly difficult but enjoyable task. Past and future intertwine in the Time Travel volume, which gathers together the best of today’s fresh talent alongside a selection of the ‘timeless’ short fiction that helped form the genre. Meanwhile, majestic mythical beasts abound in the Heroic Fantasy collection, with adventures in sorcery, swordplay, and fantastical lands also bringing original tales from contemporary authors together with classic storytelling. 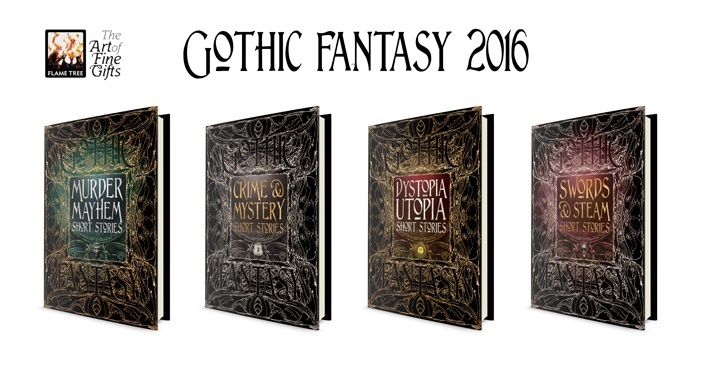 We're delighted to announce the full list of successful submissions for the first two of our 2017 Gothic Fantasy deluxe anthologies: Lost Worlds and Supernatural Horror. These join our growing collection of popular hardcover anthologies, which so far include the titles: Dystopia Utopia, Swords & Steam, Crime & Mystery, Murder Mayhem, Horror, Ghosts, and Science Fiction. We received an overwhelmingly positive response to our call for submissions this year, making narrowing down the final selection a difficult but immensely rewarding process. 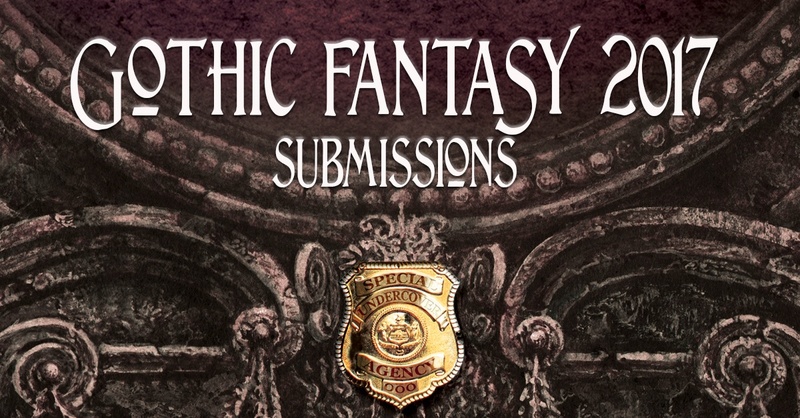 The Supernatural Horror volume, which attracted over 900 submissions alone, brings an array of nightmarish monsters, sinister happenings and creepy tales, while Lost Worlds carries with it the thrill of unexplored lands and mysterious civilisations. We are proud to be publishing this selection of exciting contemporary writers alongside works by iconic authors that have helped shape and inspire these genres. Continuing the successful format of our Gothic Fantasy deluxe hardcover anthologies, we’re delighted to add a further two new titles to the series: Dystopia Utopia, and Swords & Steam. 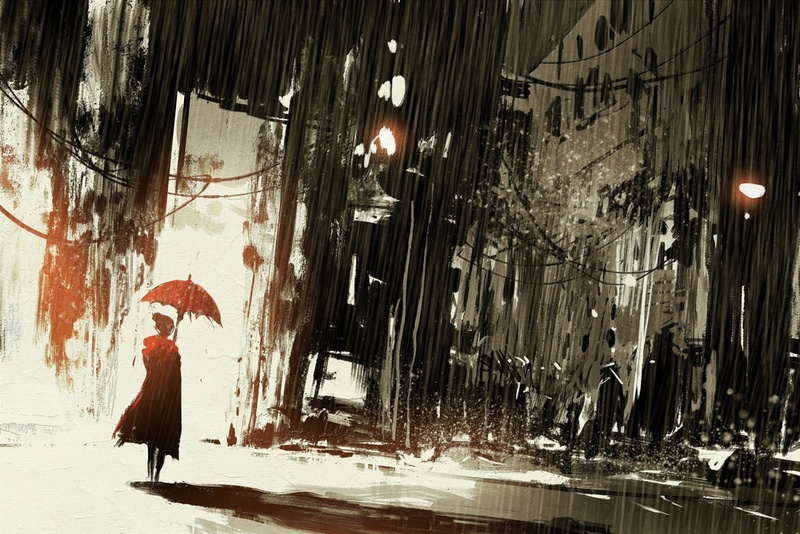 These join this year's Crime & Mystery and Murder Mayhem collections, and last year’s editions on Horror, Ghosts and Science Fiction, and bring to the series the worlds of alternate realities, steampunk, historical fantasy and perfect or imperfect societies. Once again combining classic tales with new fiction, we include such greats as Fyodor Dostoevsky, Rudyard Kipling, Mary Shelley and Jules Verne, whose expertly crafted stories helped shape the genres as we know them today, and continue to inspire the modern authors we are excited to be able to publish alongside them. Yet again, our call for submissions was met with a fantastic response, which made the final selection a tough but enjoyable job.